Set a breezy, tropical tone for your celebration with the palm tree design on these Ooh La Color® wedding napkins! The white, three-ply, patent pending beverage napkins will add the perfect finishing touch to your wedding reception, bridal showers and other celebrations. Choose one imprint color for the palm tree design and your names, and choose another imprint color for your wedding date. 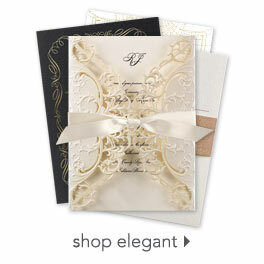 Choose any lettering style for your personalization. Napkins will ship separately. Napkins are perfect, the color is bright for the design and our names. The napkins are clean and white. No color runs from the design and script. Absolutely perfect.